Print copy is SOLD OUT! Sorry you missed it. 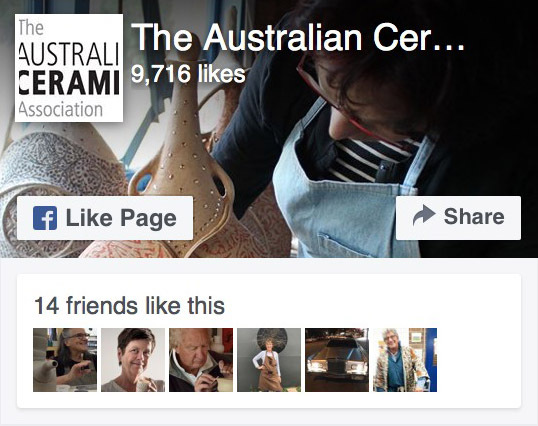 You can still buy the digital issue, contact us to find out how. 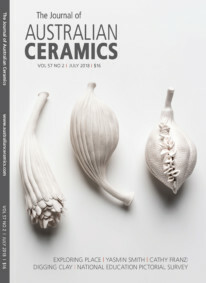 Our July issue of The Journal of Australian Ceramics includes articles on ceramicists who explore place in their work – Yasmin Smith, Janetta Kerr-Grant and Cathy Franzi (amongst others) – along with a review of Clay Gulgong, many stories from those who dig their own clay and our National Education Pictorial Survey. Damon Moon writes about Kelly Austin‘s installations, we look at the essentials for a ceramics studio and, as always, we will squeeze in as much as we can about the diversity of Australian ceramics. 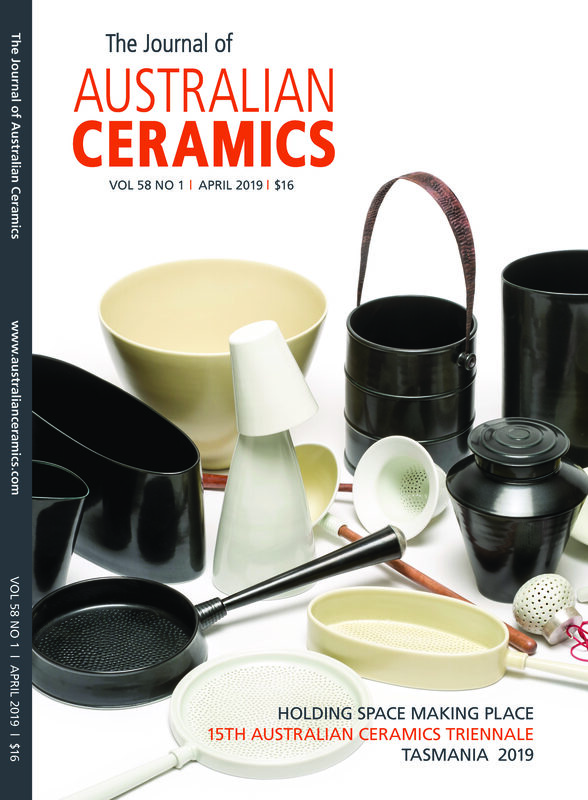 Bursting with inspiring stories, stunning imagery and technical information, the July JAC has your winter reading sorted!